Were we watching ‘Cerseiji, Ghar Pe Hain’? So it has happened again. Another season of the global obsession has come to an end. Every year, the two months of of Game of Thrones are like summer vacations. You wait all year for the two months, and before you know it, time has zipped by. 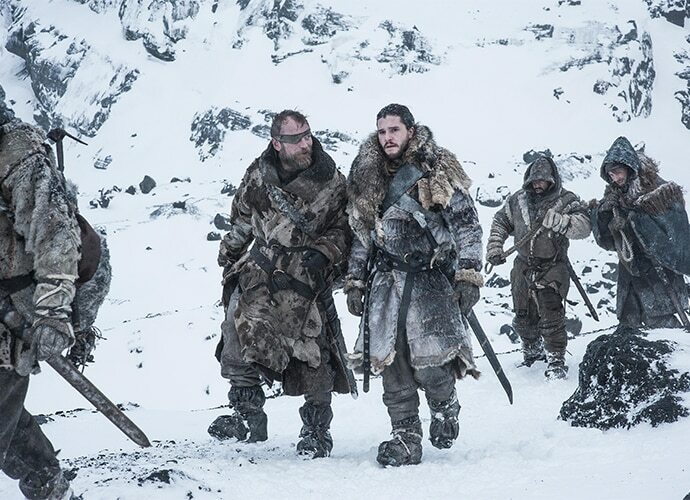 The Song of Ice and Fire series is arguably the greatest fantasy-adventure series of our generation, and the TV show does a neat job in bringing Martin’s maverick imagination to life. But if I were to keep my personal sentiments aside, this season was a bit of a disappointment, especially after a terrific Season 6. As the last episode came to an end, I was left with a lot of questions. 1. What happened to the surprises? Game of Thrones is known for its heart-wrenching surprises and favourite characters getting killed like members of the Tyrell army. Part of the fun of watching the show was the experience of rooting for a character and then watching them get their throat slit gloriously. Watching this season was like watching an episode of Cerseiji Ghar Pe Hain. Literally every scene could be predicted. For one, we know Jon and Daenerys are not going to die. Cersei and Jamie also stood no chance. I know I sound like a psychopath when I say this, but there was not even a single major character death this year except for Littlefinger! - and even that was visible from a mile. 2. What timezones are you following? If there is one thing the show does right, it is the way it shows journeys. Arya and Hound, Jamie and Brienne, Tyrion and Jorah — the show beautifully depicts characters going on long journeys that change them from within. They are all peppered with clever dialogues, fights and beautiful character definition. Part of the reason this season seemed so drab, was the rushing that went into the scenes. For example, in one scene, if Daenerys tells her small council, “We must go to Westeros”, they are in Westeros the next season. Giving it the feel of a school play — Friends, let us attack the castle! Yaaaaaay *Everybody rushes to the castle in the next scene*. 3. Where is the chemistry? 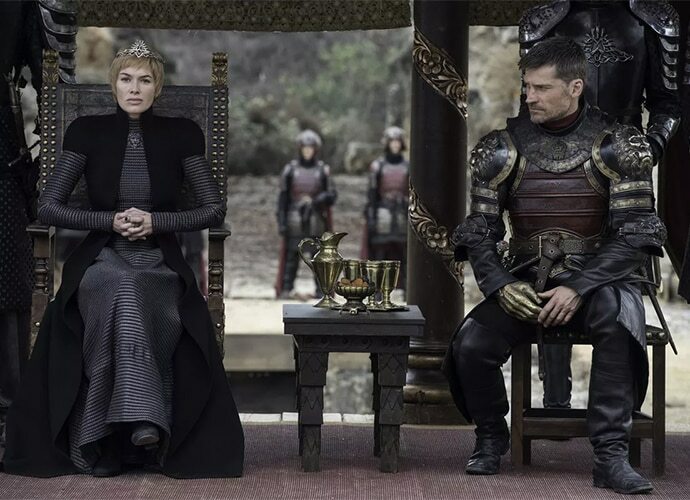 Even though the show has taken a number of twists and turns, has focused on and killed different characters throughout — it was always going to be about Jon and Daenerys. And considering the hype that went behind the two of them meeting, we all knew there was going to be some serious biology lessons this season. But what happened to the chemistry? 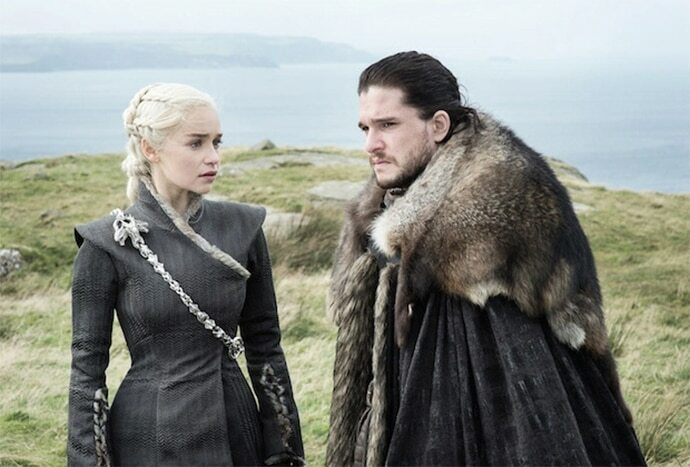 Jon and Daenerys had the sexual chemistry of two washed-out actors doing a film for some quick bucks. Like Amisha Patel and Bobby Deol in Humko Tumse Pyar Hai. The dialogues seemed barren and their exchanges limp, and honestly Jon looks like he’d have been happier with the redheaded wildling. 4. HBO – Hackers, Back Off? The last two years have been bad for HBO, with a substantial number of episodes getting leaked. While one leak happened from Spain, the other one happened from India. And according to news sources, a youngster did it to impress his girlfriend. It isn’t very hard to imagine a fight where the guy gets drunk and says, “Sweety, main tumhein next episode hack karke deta hoon”. The dude is in jail now. The initial hacks seemed thrilling, like a sinful indulgence. However, I feel guilty for watching them now. It is such an expensive show, and we are no more in the age of broadband internet and torrents. I feel bad for the producers of the show, to be honest. To spend millions of dollars on an episode, and have it all go down the drain because Ajay Loves Champa, is quite disheartening. But in spite of my questions, it will be another year of waiting for the next season. If rumours are to be believed, the final season might come out in 2019. Winter is coming, then next summer, then the next rainy season, then winter again, then summer, and then the next season will be out. The author is is a writer and stand-up comedian from Hyderabad. His first book will be out when Saudi Arabia becomes a democratic state.